Refuge & Confirmation is a weekly gathering for teenagers. This is a safe place for teens to learn how to apply biblical principles to their daily lives. We play games, goof around, worship through songs, and connect in small groups. We meet on Wednesday nights throughout the school year at 6:30 p.m. in the Fellowship Hall. See what else is coming up below! Summer is just around the corner, which means registrations are now open for summer events and activities at CGLC! 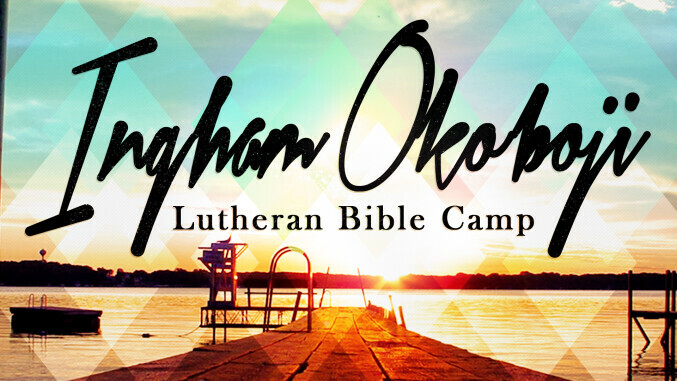 This will be an awesome week of outdoor adventures, making new friends and growing in faith! 9-12th Grade Students! 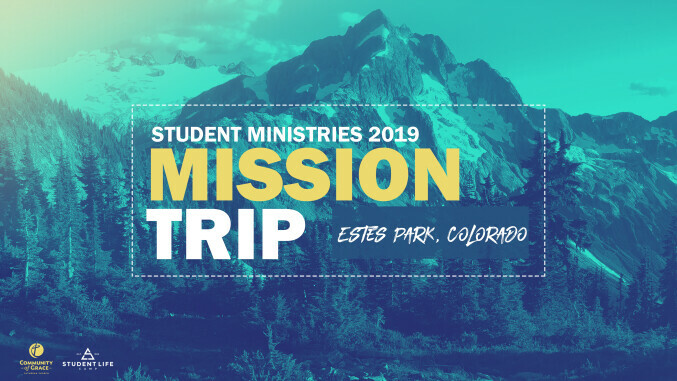 Join us for the 2019 Mission Trip to Estes Park Colorado. Click the image for details and to sign up. Our purpose is to guide students to become passionate disciples of Jesus Christ. Through junior and senior high, we create a safe place for teens to become personally rooted in a relationship with Jesus, live out an authentic faith in Jesus’ family, and pour out his love to the world. We welcome you wherever you are on your spiritual journey. Senior high (10-12th grade) students meet for worship in Refuge at 6:30 p.m. and then meet in smaller groups for discussion, fellowship, and prayer until 8 p.m. Students will often go out and fellowship afterward at different restaurants or coffee shops. Refuge and student small groups go throughout the school year. 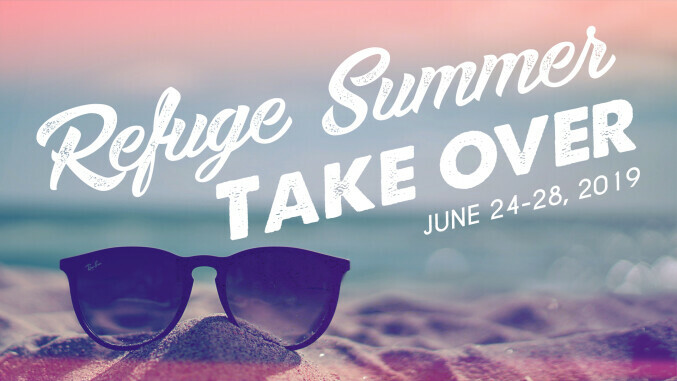 All junior high students are invited to join us for Refuge on Wednesday nights at 6:30 p.m. in the Fellowship Hall. Students gather for worship, learning, and building community together as a large group and then break into smaller groups for discussion, prayer, and fellowship until 8 p.m. Friends are welcome! Confirmation is the celebration of a teen saying “yes” to Jesus and a commitment to live out their faith in Jesus’ family. For teens that were baptized as infants, confirmation is the affirmation of the promises of God made to them at baptism and their promise to live a life of faith in Christ. For teens who are new to church, confirmation is the celebration of their faith in Christ in our church family! Confirmation is a faith formation pathway within Refuge.